3 Tools to Accelerate Learning for Every Student that Work! 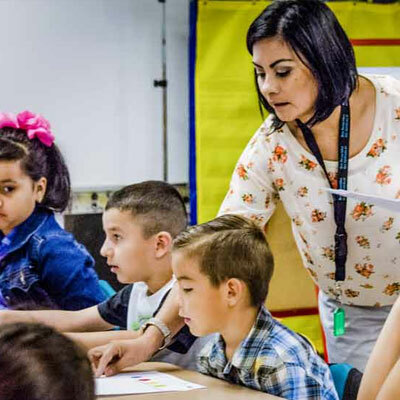 When the Every Student Succeeds Act (ESSA) was signed by President Obama in December 2015, it represented a renewed commitment to equal opportunity for all students. Its focus was on helping disadvantaged students and low-performing schools, as well as requiring for the first time that all students be taught to high academic standards that will prepare them for college and careers. This emphasis on high standards for all students only becomes real when school leaders and teachers set high standards for their schools and classes. 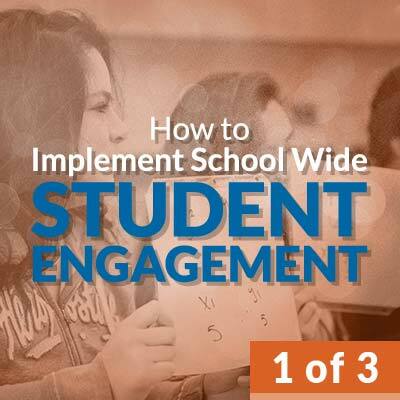 The #1 way to do this is to build a culture of instructional excellence in the school. What is needed is a common goal, common language, and common tools that everyone involved can work with and promote. Then, every student will succeed! Content. Lessons must be on standard and on grade level. If teachers teach down to a lower grade level, then students won’t be ready for annual assessments and will fall further behind. Teachers often ask how students can do grade-level work if their skills are not up to speed. The key is that they can learn the concepts of the standards even before they master the skills. Teach the concepts first! Engagement. Students must be engaged in the lesson. (Hint: This also eliminates most classroom management problems.) How to engage them? It’s not with open-ended projects, although that seems like a natural. Most projects depend on individual discipline (which not all students have) or group work (where some students lead and some coast). The solution is to ask the students to do something, such as engage with the content, every two minutes. 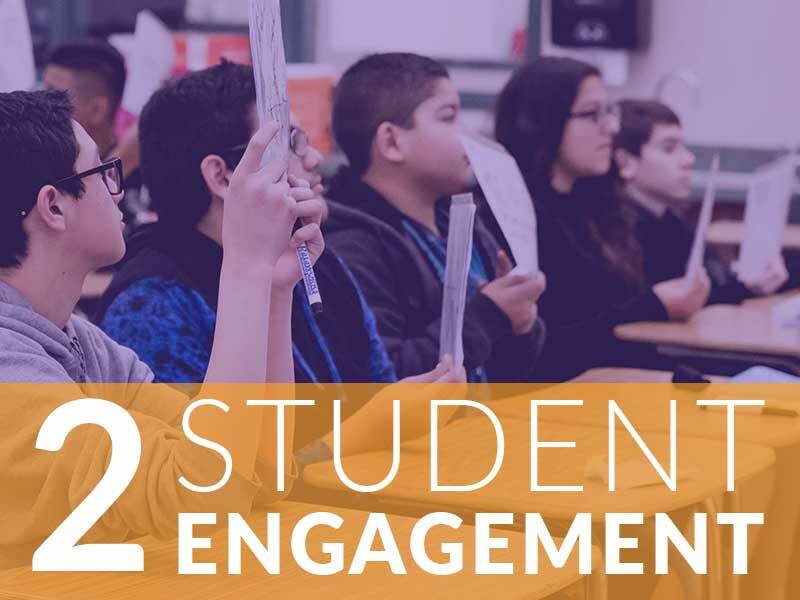 We recommend our Engagement Norms, which are a series of eight actions you can take to involve students regularly, such as pair-shares. This helps all students engage with the content. Checking for Understanding. Most teachers believe in doing this, but how to do it is often hit and miss. 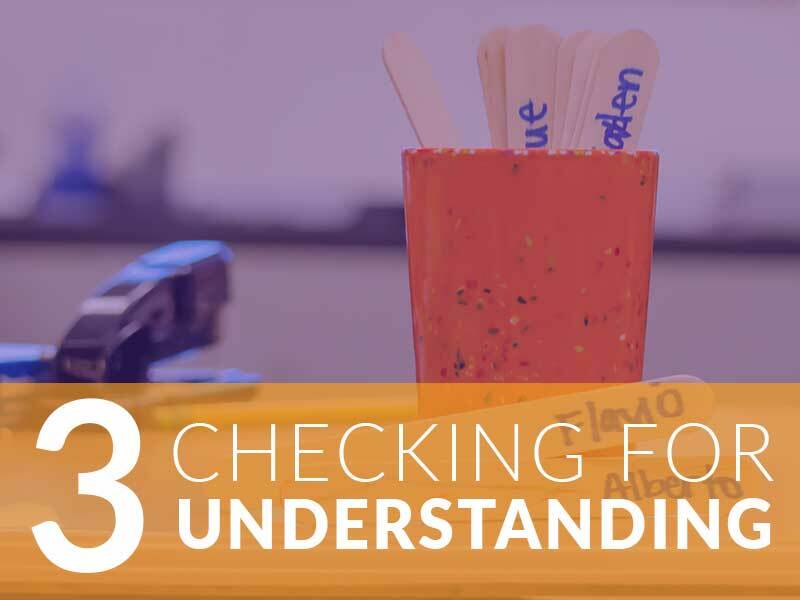 We recommend a series of specific steps which the teacher can use to verify understanding while they are teaching. Then, teachers can reinforce, re-teach, or set up intervention as needed. Waiting until test time to verify understanding is too late. It needs to be done as the lesson is taught. Then, all students are able to succeed. Start today to infuse more excellence into your school, and the lofty goal of every student succeeds will start to become the reality and not the dream. Your students and your community will thank you! 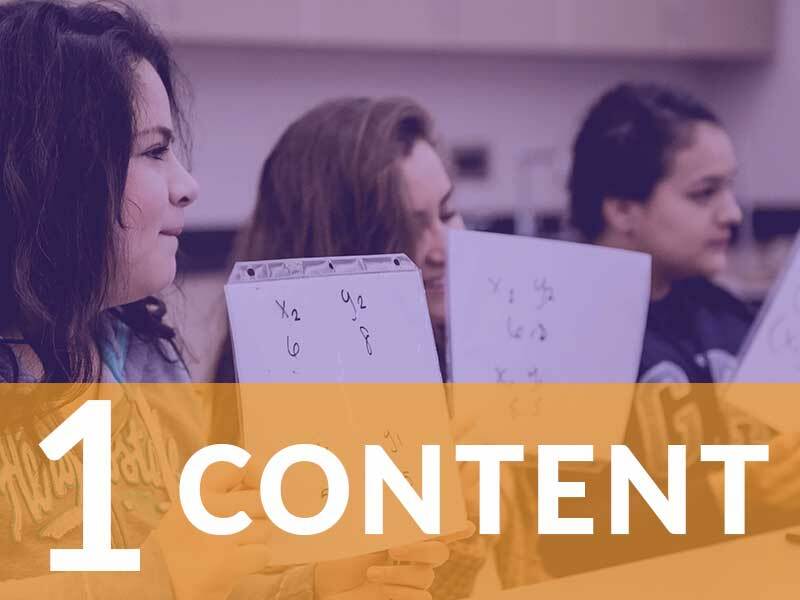 Use these resources and workshops to accelerate learning for every student. 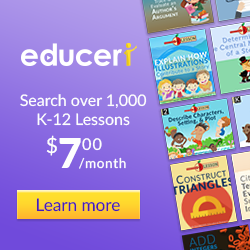 Our lessons are all aligned to national standards and you have access to all grades for acceleration and remediation. Our Instructional Leadership Program helps your leaders master the tools and language of instructional excellence. The Explicit Direct Instruction workshop helps all students and includes training for Checking for Understanding. Mike has served as editor and curriculum researcher for DataWORKS since 2010. Previously, he taught English in middle school, high schools, and colleges in Illinois, Puerto Rico, and California. He has edited national trade magazines and presented seminars nationwide for businesses and non-profit organizations. He believes words are a powerful educational tool for reporting, reflecting, and revealing.